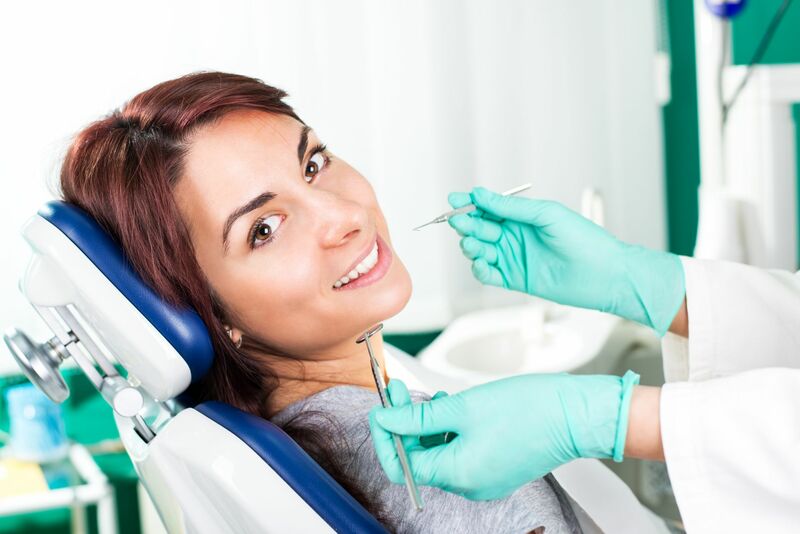 We know that visiting a dental clinic is one of the most unpleasant experiences. And this is the reason why we care about the high professionalism and state-of-the-art practices, but also with the human attitude, empathy and painlessness of our interventions. Forget the stress of visiting a dental clinic. You will always have a first-rate approach to you, explanation of each procedure, and advices on what to do to see us only on preventive examinations. Order today and your teeth will say: thank you. Air flow precedure - it is used to remove microbial biofilm causing damage to teeth and periodontal ligaments, stains, pigments and plaque from coffee, tea, wine and cigaretes. 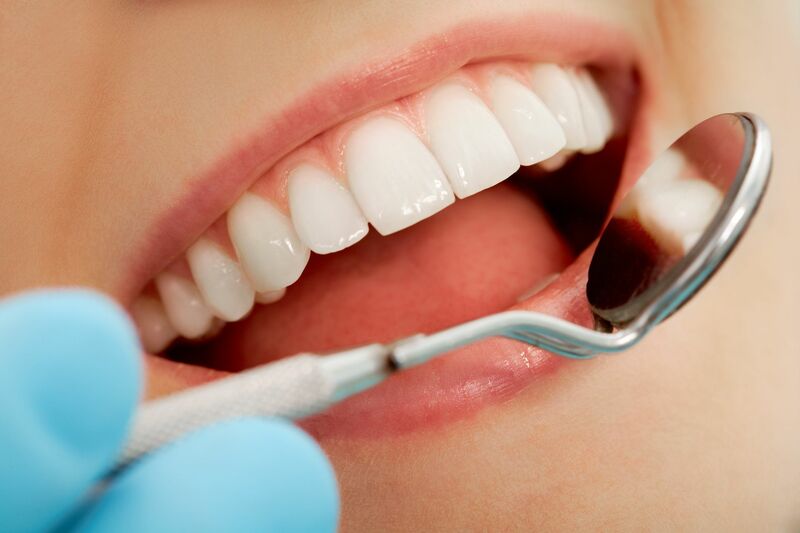 The result of this treatment is clean, whiter teeth and their aesthetic view. Fluoridation helps to strenthen teeth resistance against caries. It is absolutly painless and significantly increases teeth resistance to leakage. 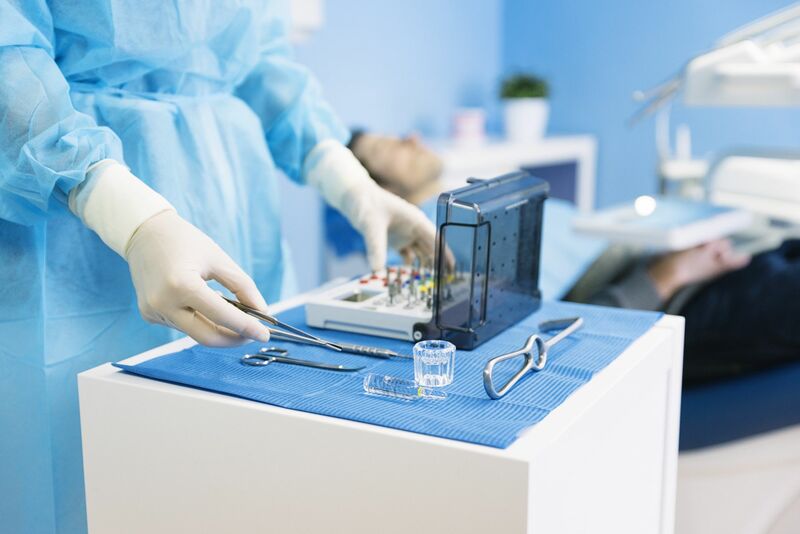 The procedure is very simple and is usually done at the end of dental hygiene after the removal of tartar and dental calculus, while it also has the greatest effect. The aim of this procedure is painless removal of infected root canals and their obturation. The kofferdam application isolates penetration of moisture and microorganisms to the root canals. We use appex locator to detect the length of roots, to clean them out by Niti device. Next step is ozone and laser therapy to kill bacteria in the canals and by this to improve the prognosis of the treated tooth. Obturation of root canal. Then X-ray checking. We offer: anatomic filling with higly–aesthetic materials; dental bleaching (home and ambulantory); teeth jewellery; veneers; veneers with no preparation, so called Holywood smile; all-ceramic crowns (Zircon, Empress). We make orthodontics appliances - fixed (braces) or removavable. Nowadays orthodontic treatment is applied not for children only, but for adults as well. Orthodontic treatment takes about 18 to 30 months (each case is individual). A complex examination includes the checking of teeth and their arrangment, perodontal ligaments, mucosa, tongue, hard and soft palete and teporomandibular joint, as well as digital X-rays to detect hidden caries lesiones. The dental hygiene helps to preserve the health of teeth and gums, prevent further damage of periodontal tissue and is the part of our everyday life. It is a useful treating and preventive method of modern stomatology which gives us the opportunity to preseve our own teeth the longest possible time. 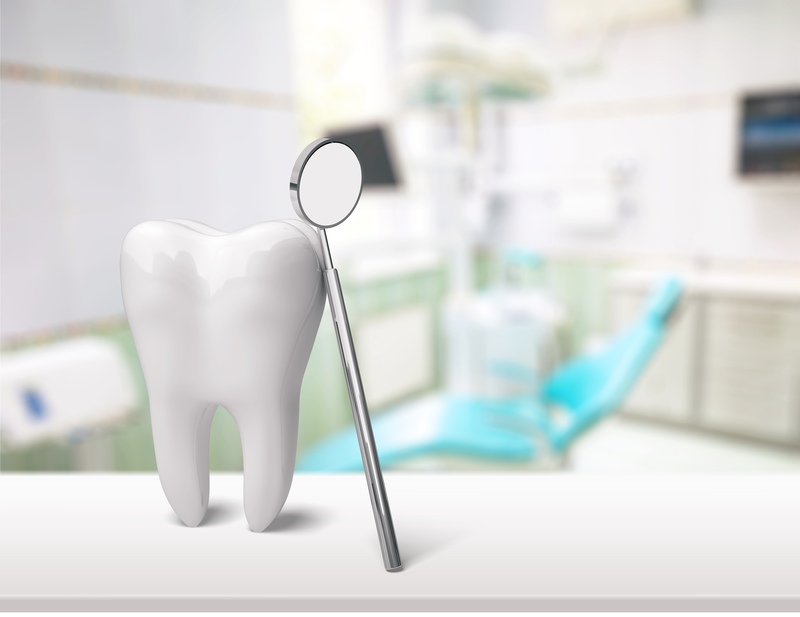 Paradontology - this treatments includes dental calculus removal above and below the gums, teeth splinting leading to their strenthening, treatmens of periodontal pockets by laser and ozone (non-surgical methods). 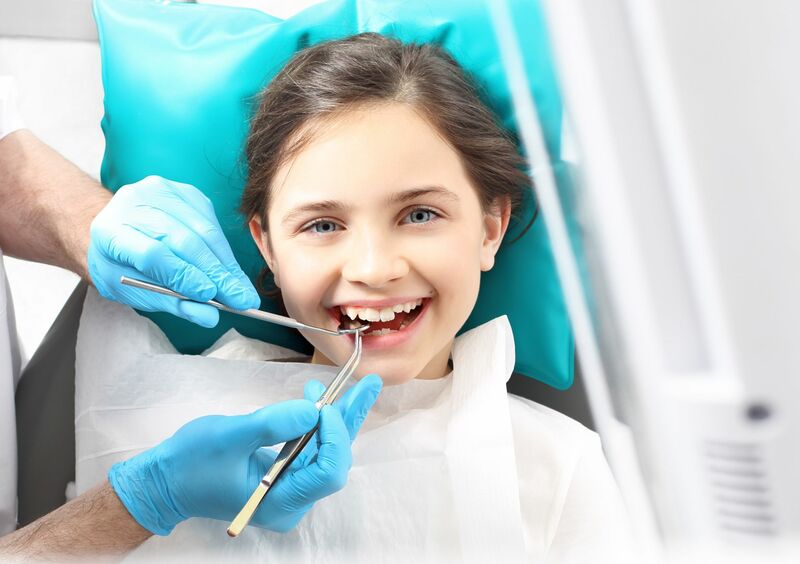 Dental caries belongs to most often hard tissues diseases, the loss of which is unrenewable. 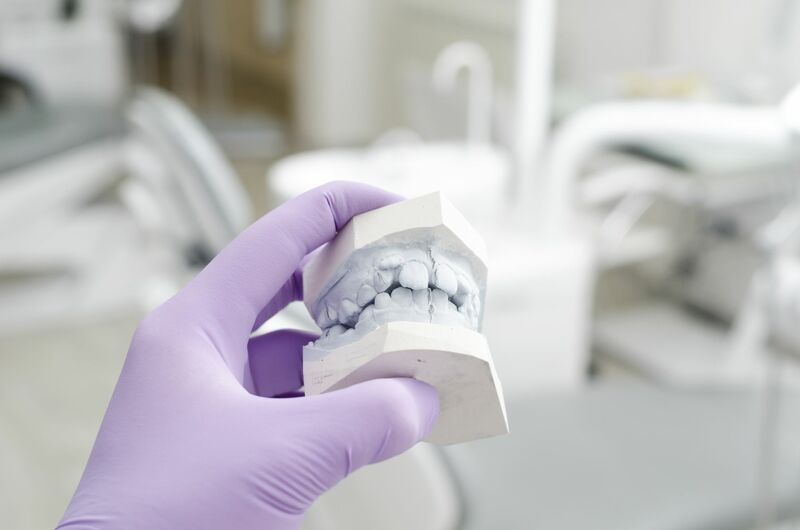 We aim to restore the function and appearance of your own natural teeth with the help of innovative filling materials and technologies together with ozone and laser desinfection. Here we substitute unrenewable loss of teeth. We can offer you several possibilities: fixed restoration - crowns and bridges (porcelain fused to metal crowns, empress – all-ceramic crowns, zircon crowns -highly aesthetic and resistant, inlay and onlay – minimum invasive method), removable dantures - partial removable dentures with attachments, complete dentures – classical or fixed by minimplants. We provide different procedures with the help of laser and Piezo technology, which enables us fast, saf, and minimum invasive treatment in various cases: ordinary extractions; comlicated extractions: wisdom teeth extraction, apicectomy, vestibuloplastic surgery; aesthetic procedures: exposed roots coverage, gummy smile; dental implants and mini dental implants. A visit to a dental clinic is one of the most unpleasant experiences. 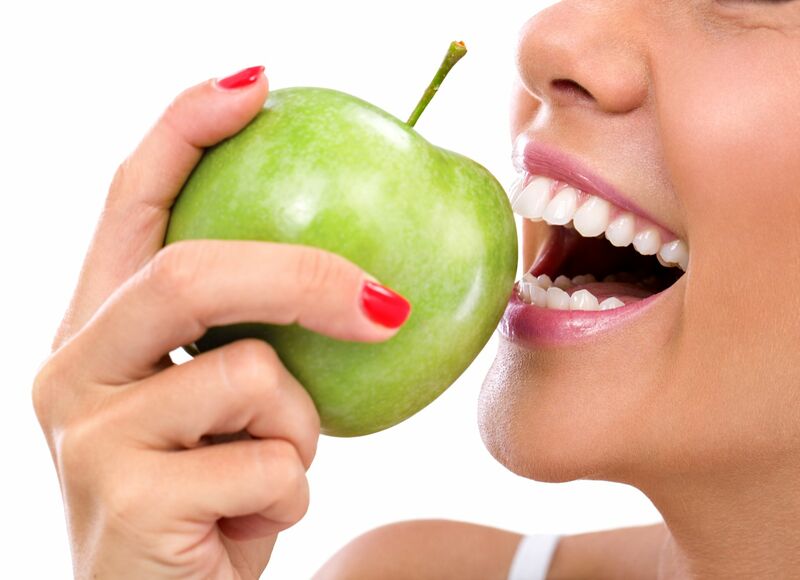 However, if you want to have a nice smile and healthy teethe, it is important to care of them.